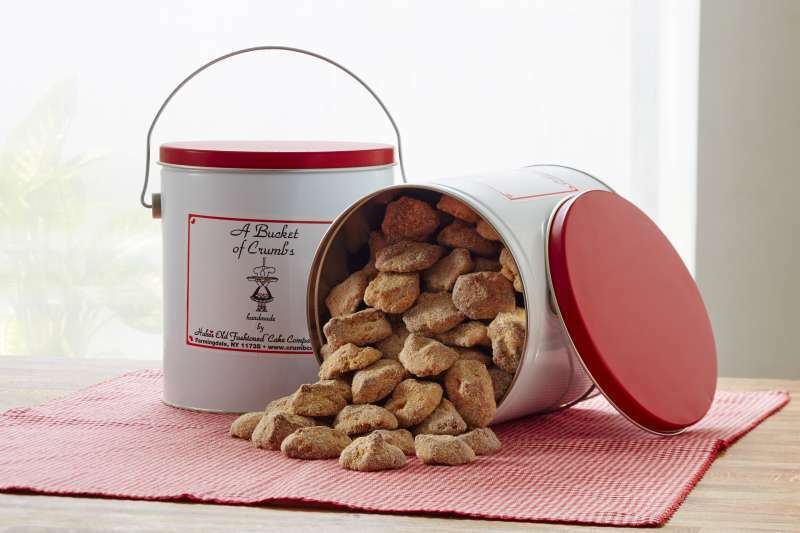 For those who can't resist picking the crumbs off of our delicious crumb cakes, we have created a special treat just for you..... A Bucket of Crumbs!....... 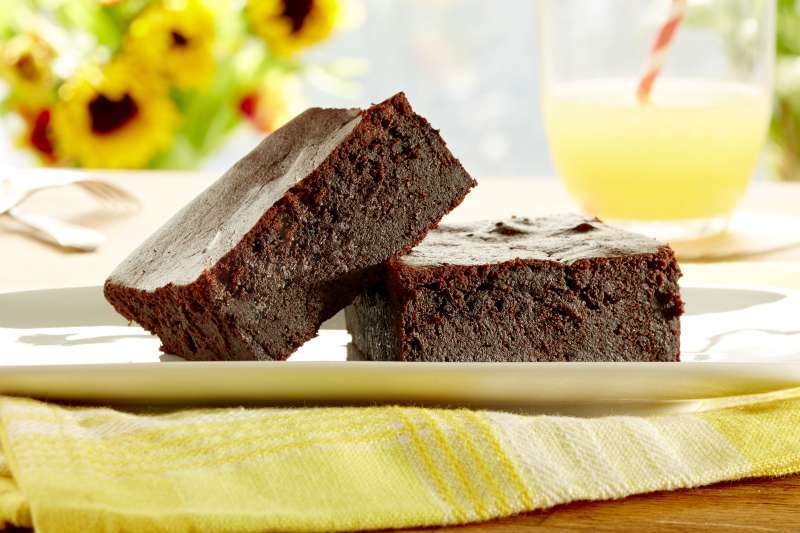 Makes a great holiday gift...... Nationwide delivery. 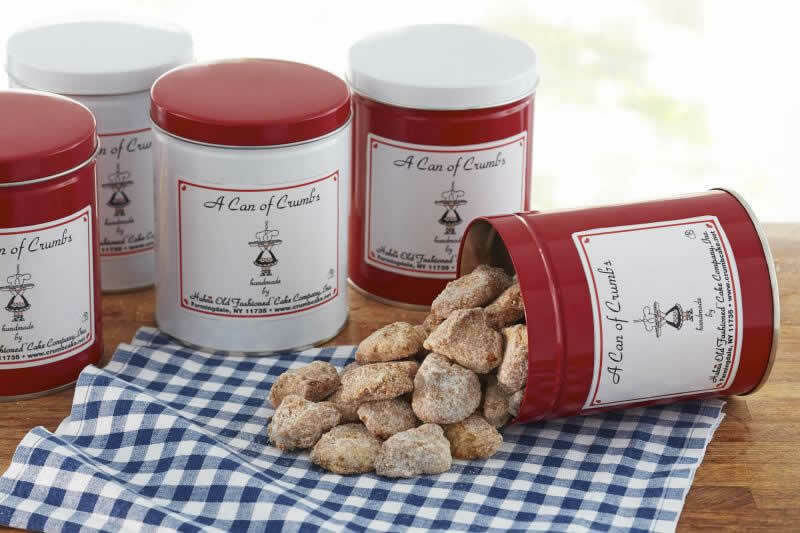 When carrying around a whole Bucket of Crumbs would not be convenient...... having your very own Can of Crumbs might just do the trick..... Great stocking stuffer! 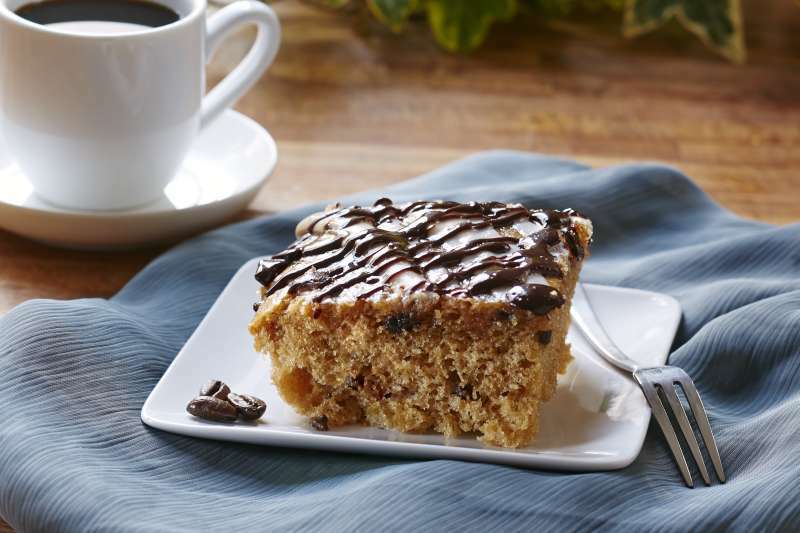 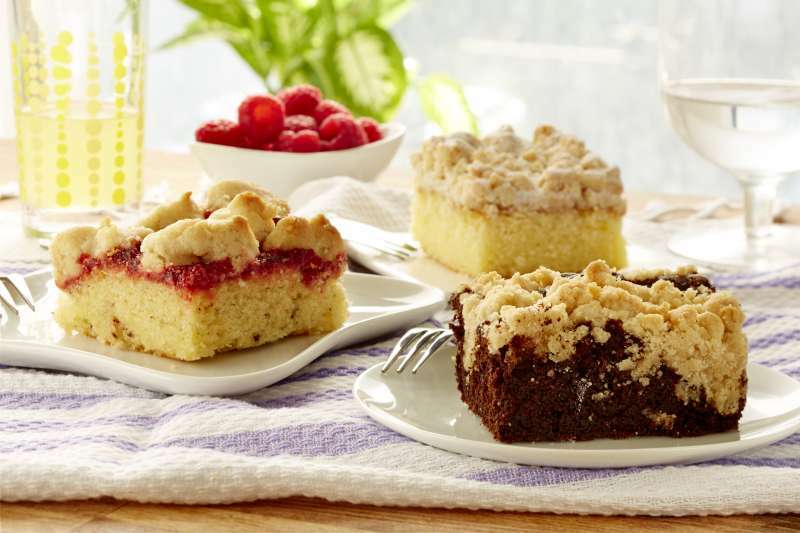 Rich butter crumbs top a layer of quality preserves Moist walnut base Excellent coffee or dessert cake. 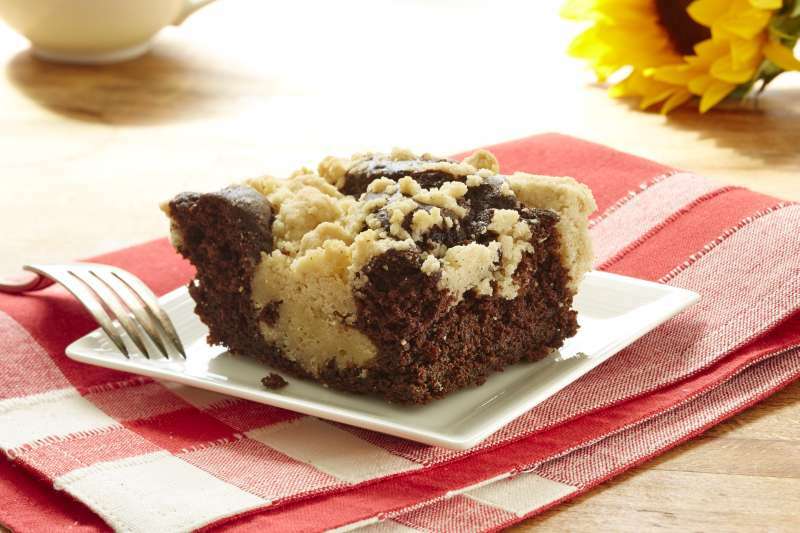 Rich chocolate cake with crumbs on top. 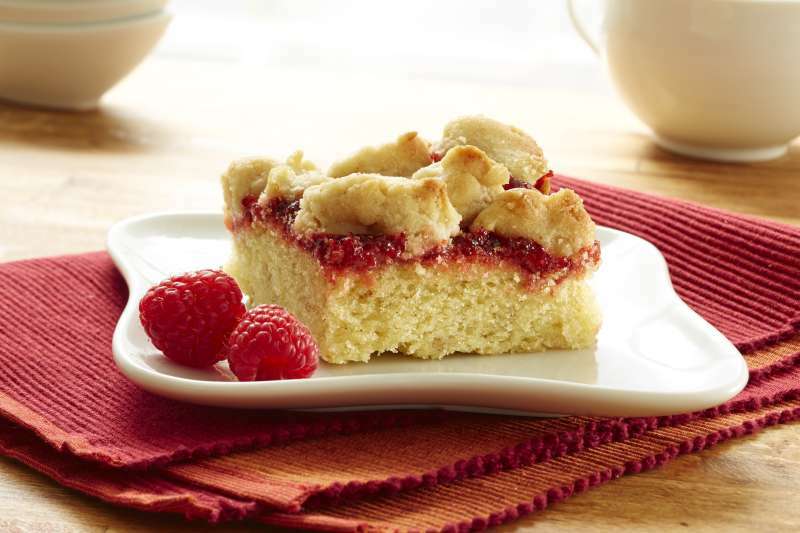 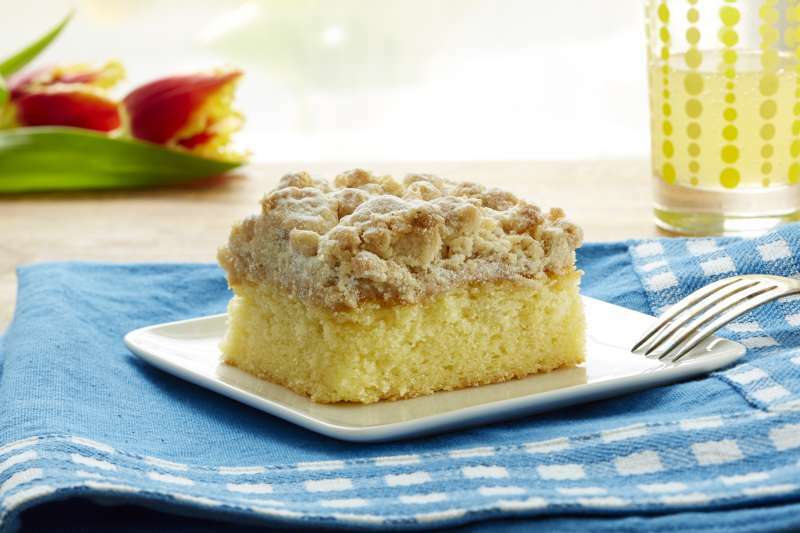 Rich butter crumbs top a layer of quality preserves Moist Apple Base.